The Fox Racing Ladies Agreer Sweatpants are part of the latest Fox Racing collection. 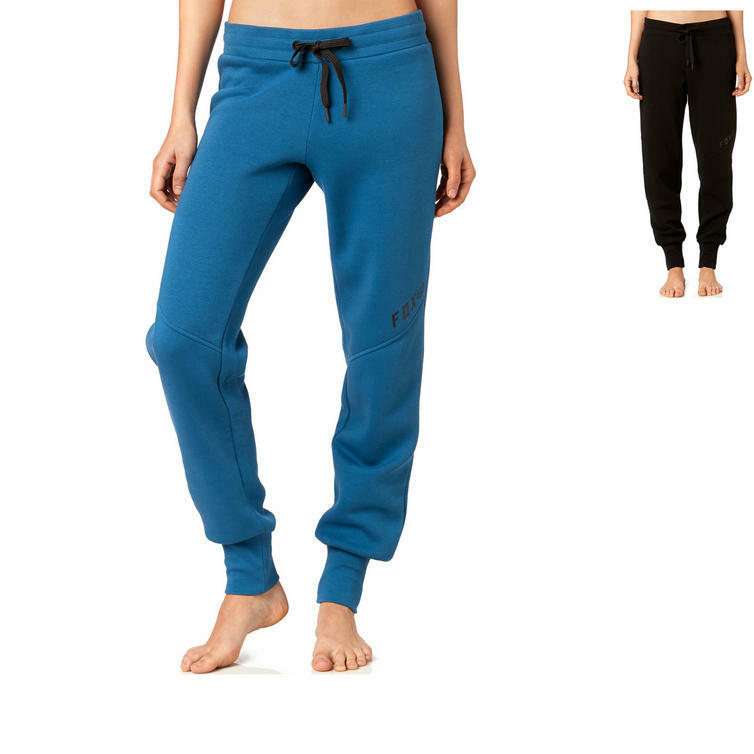 Keep it casual with the rest day ready Fox Racing Ladies Agreer Sweatpants. Bust 33" 35" 36.5" 39.5"
Sleeve 29" 30" 30.5" 31.5"
Waist 25" 26" 27" 28.5" 30" 31.5" 33"
Hip 35" 36" 37" 38.5" 40" 41.5" 43"
Inseam 29" 29.5" 29.5" 30" 30" 30.5" 30.5"